Fall 2017 Season Passes Now Available! 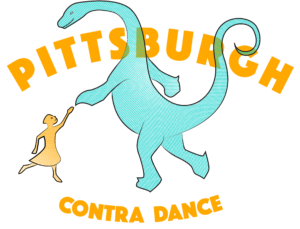 With that in mind, we are delighted to announce the Pittsburgh Contra Dance Season Pass for Fall 2017! 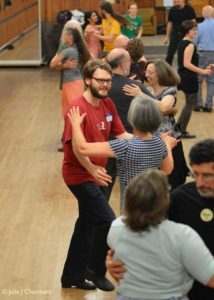 Sign up for a season pass and gain unfettered access to every weekly contra dance in our fall season, September 8 through December 30 (15 dances). 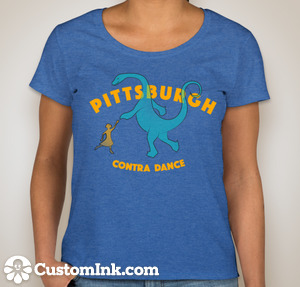 As a season pass holder, you’ll also receive two single-use guest tickets (to help you spread the joy of contra), and a personalized “Seasoned Dancer” name-button. Starting now, season passes will be available for $100. 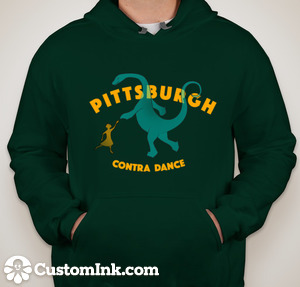 You can sign up at any weekly dance, or sign up online by following this link — not only is this is a hefty discount for a full season of dancing, it’s also a great way to show support for the community! This entry was posted in Uncategorized on August 22, 2017 by David Adamson. Spring 2017 Season Passes now available! 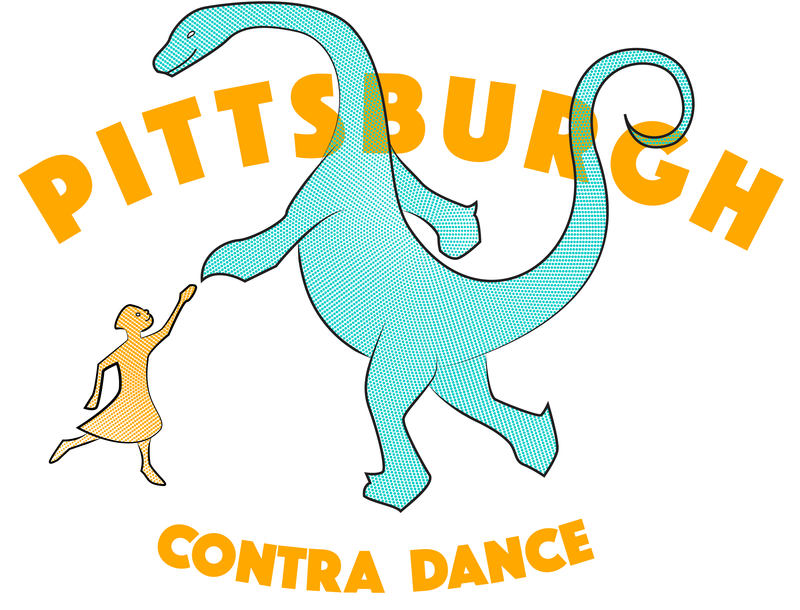 With that in mind, we are delighted to announce the Pittsburgh Contra Dance Season Pass! 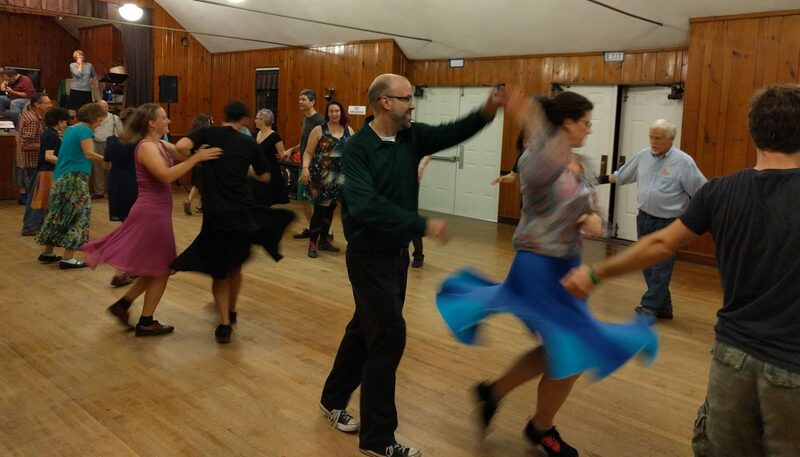 Starting today, season passes will be available for $120.This is very nearly half-price for a full season of dancing – the 6th of January through the 19th of May (20 dances). 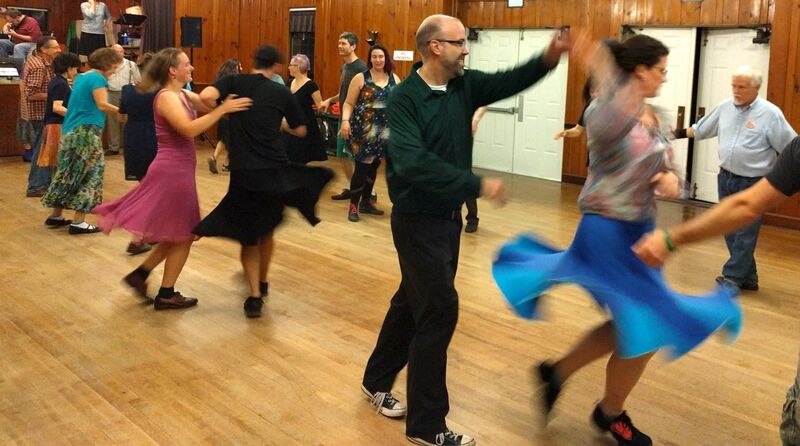 You can sign up at any Friday dance, or sign up online by following this link — not only is this is very nearly half-price for a full season of dancing, it’s also a great way to show support for the community! This entry was posted in Uncategorized on December 6, 2016 by David Adamson. 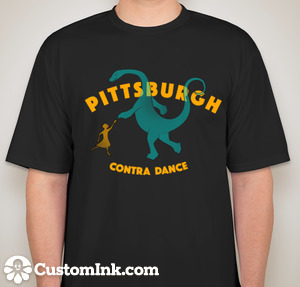 With that in mind, we are delighted to announce the Pittsburgh Contra Dance Fall Season Pass! Sign up for a season pass and gain unfettered access to every weekly Friday contra dance in our fall season, September 9 through December 31. 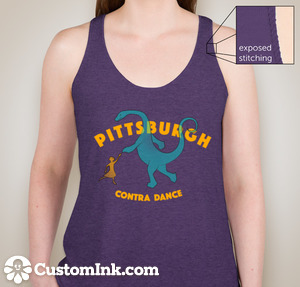 As a season pass holder, you’ll also receive two single-use guest tickets (to help you spread the joy of contra), and a personalized “Seasoned Dancer” name-button. Starting this Friday, July 8, season passes will be available for $100. 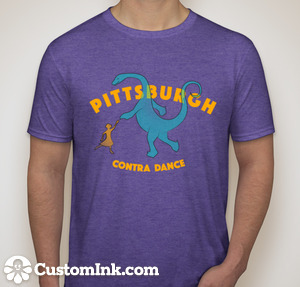 You can sign up at any Friday dance, or sign up online by following this link — not only is this is very nearly half-price for a full season of dancing, it’s also a great way to show support for the community! This entry was posted in Uncategorized on June 29, 2016 by David Adamson.